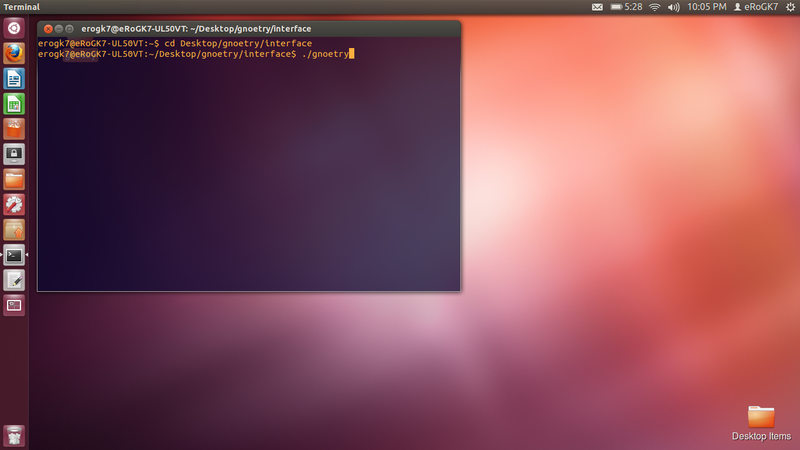 NOTE: I have not been able to test this yet on Apple computers, as I run Ubuntu 12.04 on an Asus PC. If you run into problems with my portion of the tutorial (not the installation of Ubuntu into your virtual machine program), please leave a comment below or e-mail me at escovel@gmail.com. This guide will help you install and run Gnoetry 0.2 in either a full Ubuntu Linux installation OR an Ubuntu virtual machine (using VMware or VirtualBox) or virtual partition (if you choose Wubi) installed in Windows or OSX. The process described here should allow for poets using any platform to run the Gnoetry 0.2 program. For some idea of what the Gnoetry program can do, visit Beard of Bees Press and look at the Gnoetry collaborations published there or browse through the Gnoetry Daily weblog. The program is still in its development stage, so it is not all that simple to get it running. 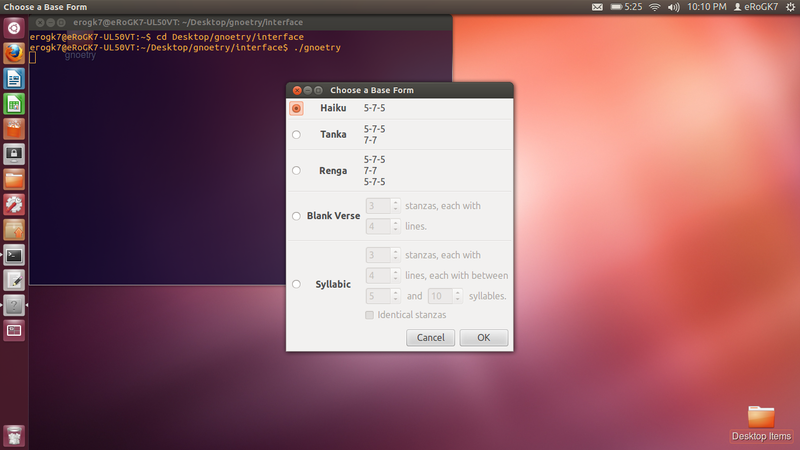 It is more complicated depending on your operating system.Gnoetry was originally written to run in Ubuntu using the Gnome desktop environment. Related Resources: For a demonstration of how to open, setup, and work on a poem in Gnoetry 0.2, refer to this video: Gnoetry 0.2 Demo (YouTube). 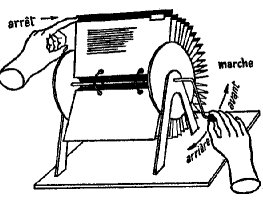 For instructions on adding your own source texts into Gnoetry, see this page: Adding Source Texts to Gnoetry. If you have already installed Ubuntu as your main operating system, then you can begin with step one below and skip the preliminaries. The following instructions should work in any recent installation of Ubuntu Linux (Tested in 9.04 – 12.04), whether it is fully installed to your computer or you are running Ubuntu from a LiveCD or from within a virtual machine running in Mac OS X or Windows, such as VMWare, Virtual Box, or another VM program. 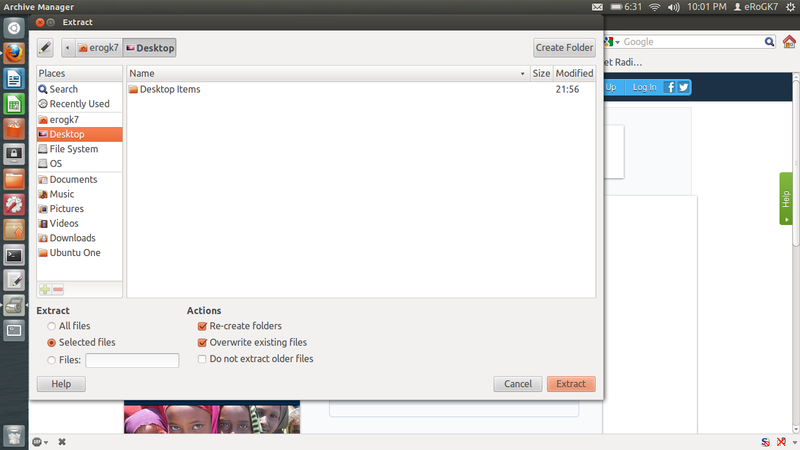 It is necessary that you be able to use the Internet from Ubuntu within VMWare/Virtual Box. If you have installed Ubuntu Linux on your computer (or Wubi for Windows), great! You can proceed to the steps below. Help for this process may also be available by searching the Ubuntu Forums. When you have finished with that process, you can begin with the steps below. 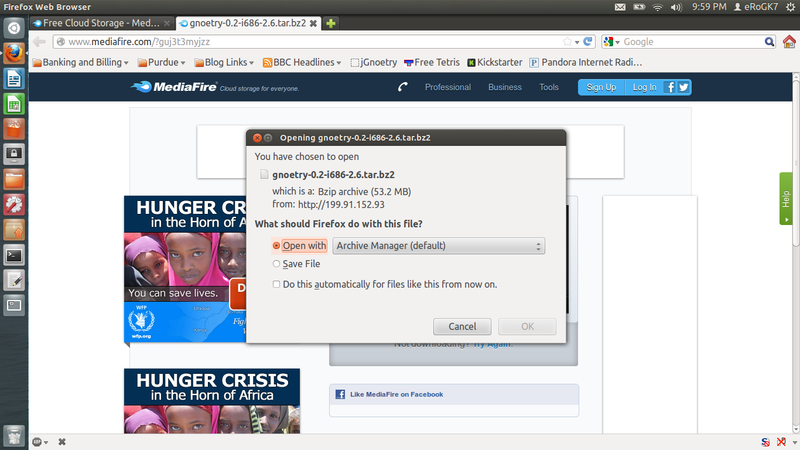 — In your Ubuntu virtual installation, use Firefox to download the pre-built gnoetry program folder from this MediaFire Gnoetry Shared Folder. — You should choose one of the x64 archive files (either zip or bz2, doesn’t matter) if you installed a 64-bit Ubuntu operating system in VMWare / VirtualBox. Choose the i686 archive if you installed 32-bit Ubuntu. If you don’t remember which Ubuntu architecture you installed, you can probably just go with the 32-bit version, then try the other if it fails. — When prompted by Firefox about the download, choose the default option, which is for the file to be opened by Archive Manager. — Once Archive Manager opens, extract the archive downloaded in Step 1 to your Desktop. 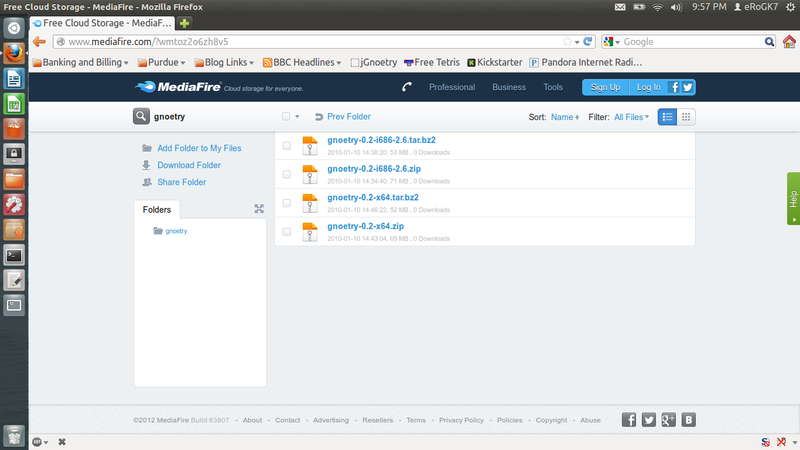 — Right click on the gnoetry folder on your desktop and choose “Properties” from the menu. — Go to the “Permissions” tab and check the box that says “Allow to execute as program.” This is sometimes a little glitchy; just click on it until you see a check mark. — Now, still in the “Permissions” tab, click on the button below it which says “Apply Permissions to Enclosed Files.” This will ensure that no files which need these permission are without them. — After clicking to “Apply Permissions to Enclosed Files,” you will see that the check mark you made has turned to a dash. This is fine. This puts you in the new gnoetry directory. — Make sure that the “D” is capitalized, as everything in the Terminal is case sensitive. — Hit Enter to execute the program. — If all went well, you should now be at the first Gnoetry prompt to select the form of Gnoetry’s output.